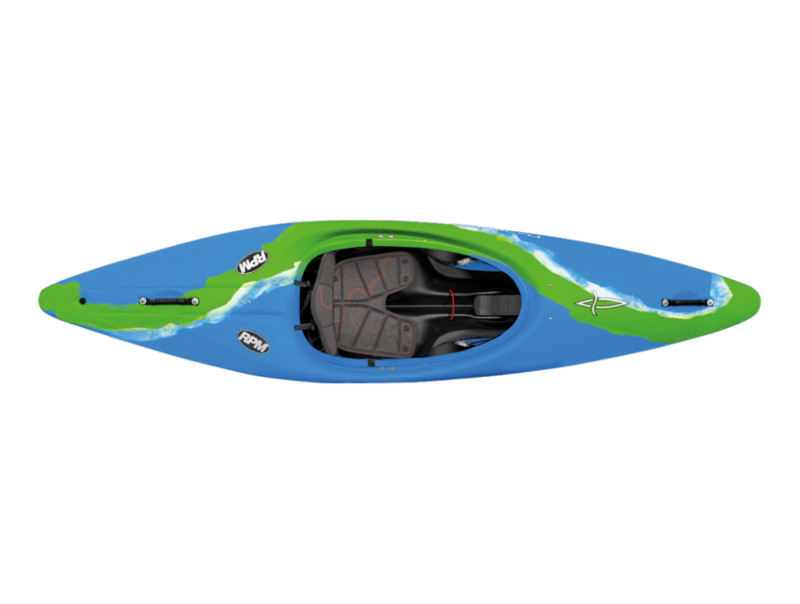 Dagger kayaks are one of the top manufactures of white water and recreational kayaks in the world. 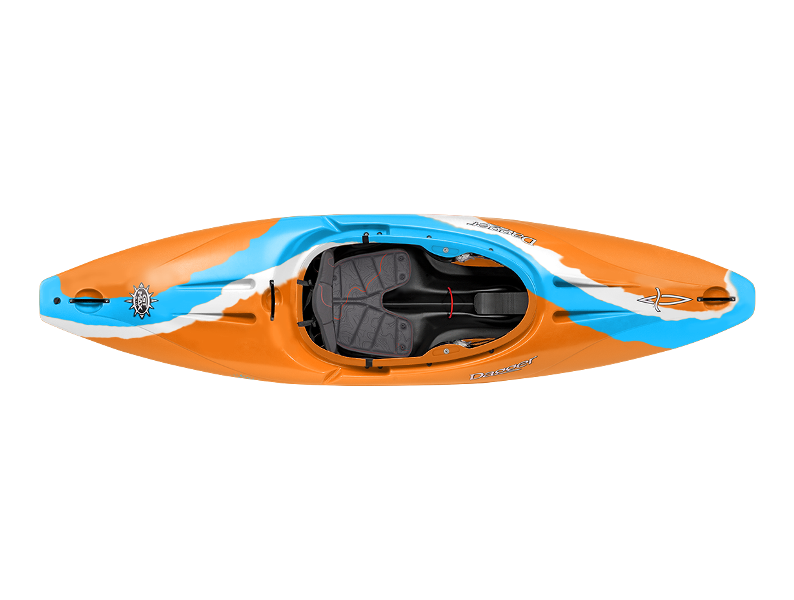 They produce some of the modern day classic white water boats such as the Mamba and the Nomad which have continued to impress. Dagger also produce some excellent recreational boats such Zydeco and the classic Approach.